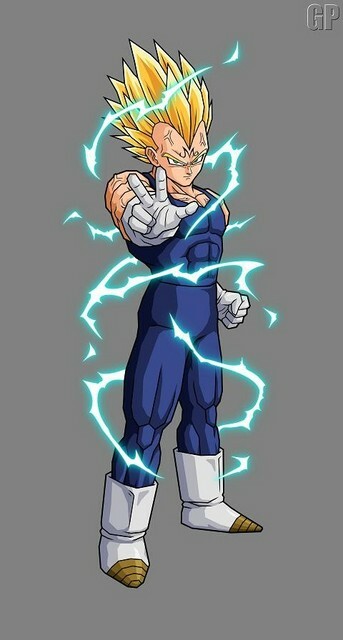 CR / Group / DragonBallFans / Forum / Do You Think Vegeta Will Ever Go SS3? Do You Think Vegeta Will Ever Go SS3? yes!of course,he's the prince of all saiyans! maybe,but i don't think so. i'm not sure,but i want him too. 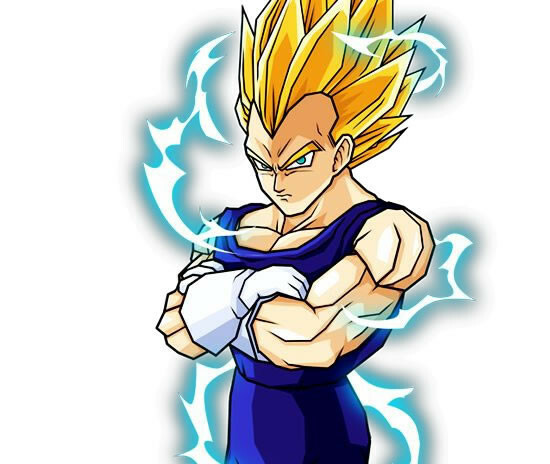 I love Vegeta and all, he's the prince of all Saiyans, but I think he looks better in Super Saiyan 2 or in Majin! I'm not coming on CR anymore. zeon, your pics WAY AWESOME!!!!!!!!!!!!!!!! !